Welcome to our Samithi - we invite you to look around and get a feel....! Feel free to share any comments or questions that might be on your mind through our online guest book. If you're not currently a member of our Samithi - we'd like to take this opportunity to invite you to one of our weekly gatherings to know more about Samithi activities. Of course, feel free to reach out and call one of our Samithi office bearers. 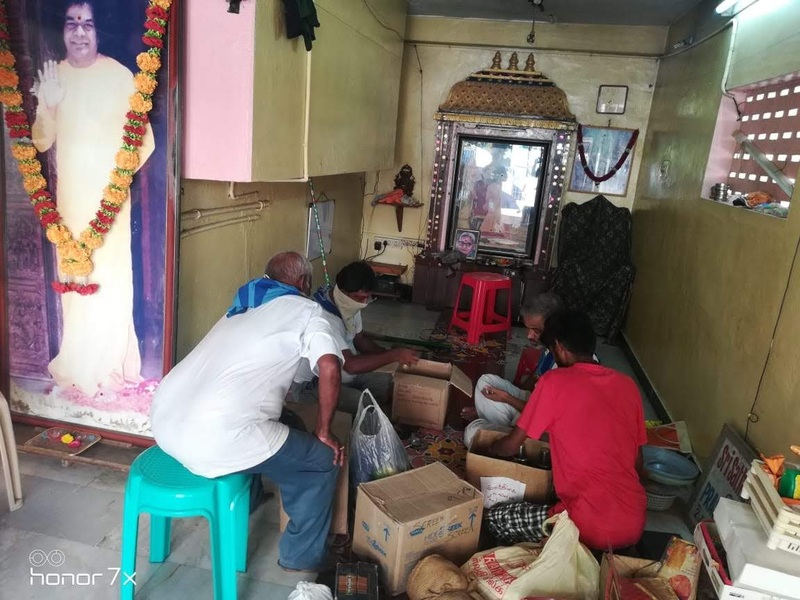 We are sure Swamy will bless you and your family with a warm and spirit-filled experience at Bhajans,Service activities and other Sai events with our fellow devotees We'd also like to invite you to make an online Bhajan request. Your request opens the door, and Swamy is waiting patiently on the other side of that door, at all times, in all situations, to join with you.